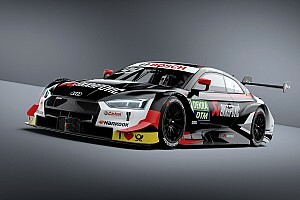 The grandson of two-time Formula 1 world champion Emerson will drive for two of the four days at the EuroSpeedway Lausitz pre-season test aboard a WRT Audi RS5 Turbo DTM. 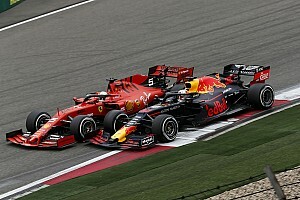 Team boss Vincent Vosse told Motorsport.com that he was working with the Brazilian to complete a deal for him to run alongside South African Jonathan Aberdein in WRT's two-car customer line-up from the opening round of the championship at Hockenheim on May 4/5. 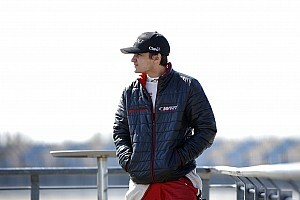 Vosse explained that the link with Fittipaldi came up “through the Audi family” and that the German manufacturer's Formula E team principal Allan McNish had “been very helpful”. WRT is permitted to run a single car at the test, which means that Aberdein will drive on Monday and Tuesday, before Fittipaldi takes over for the following two days. Vosse had previously given the start of the test as a deadline for running a second car. 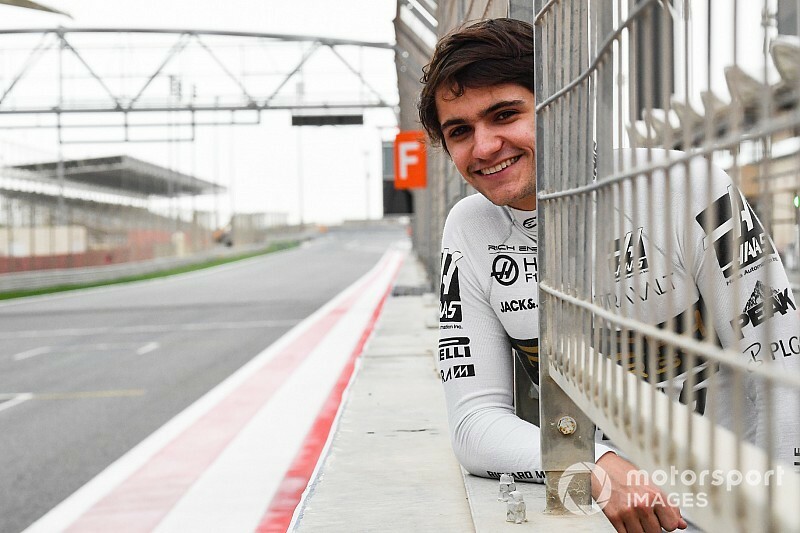 He stated that if he had no driver for the vacant seat by Monday that he would focus on a solo entry for the Belgian team's debut season in the DTM.